The Tower Generator sponsored race teams are winding down for the year. Jeff Meltz Jr and Dave Stickles both had tremendous success in their divisions. 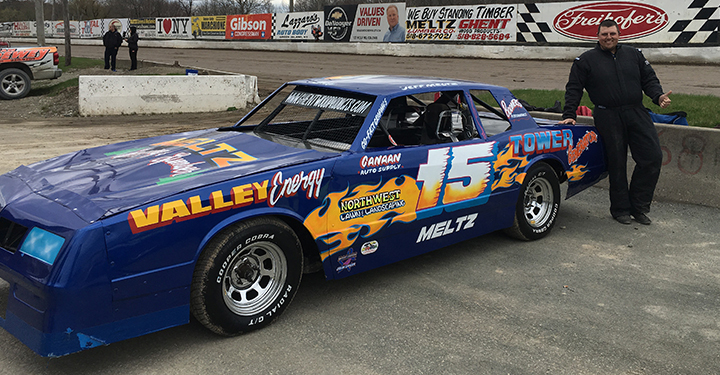 Jeff won multiple features on the dirt at Lebanon Valley and tried his hand at asphalt racing at Bethel Speedway. With no previous experience, he managed to finish in the top five in his first two races. 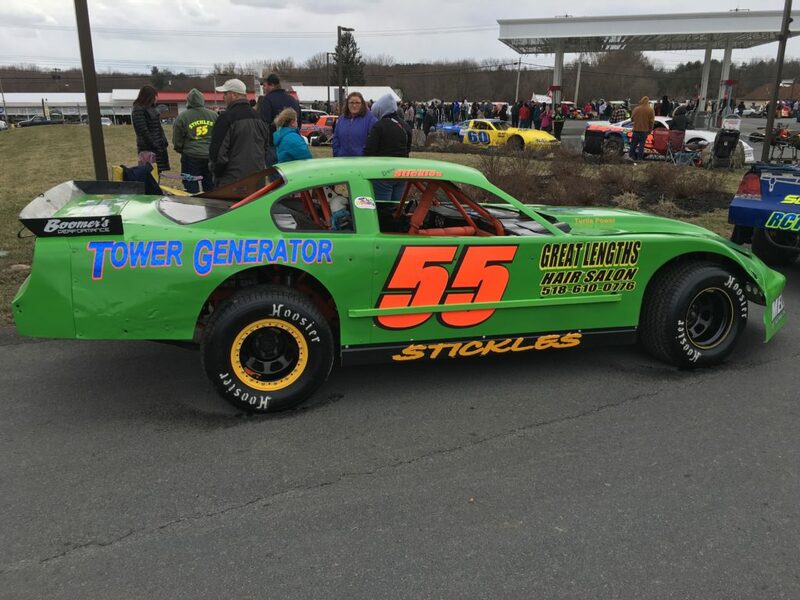 Dave Stickles moved up to the prostock division this year after a very successful career in the purestocks. He finished 14th in points in this highly competitive division and he should be in the running for the rookie of the year. Congratulations, Dave and great job, Jeff. Thanks for giving us the opportunity to ride along for the season!